When you are a kid, a toy store is the ultimate experience. 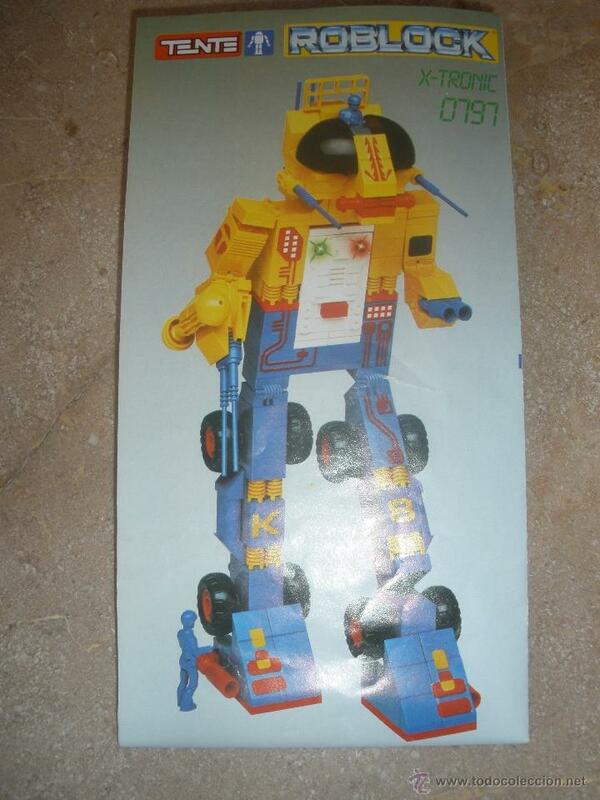 You examine every toy like an adult would do with an expensive second hand car. You check every box, every aisle and corner because in the end you have to convince your parents to buy it for you! 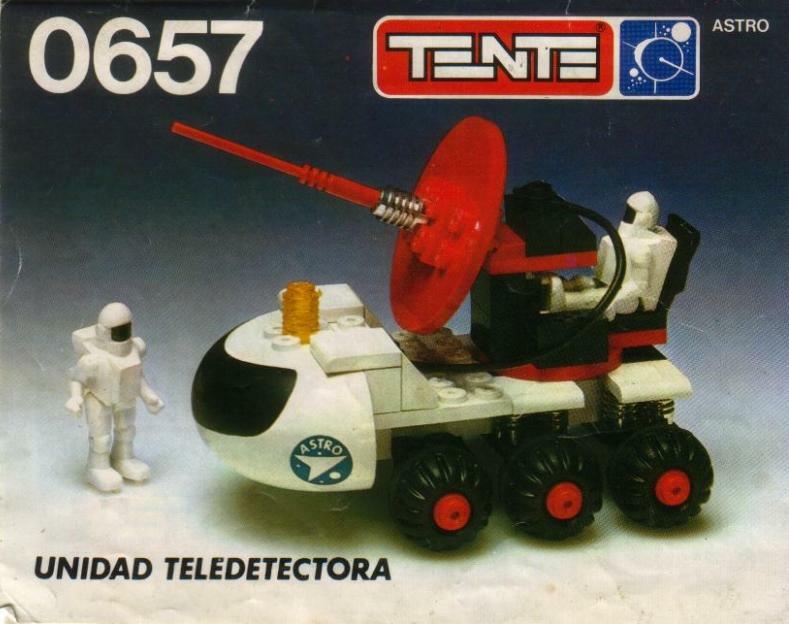 So if you were tired of playmobil or He-man, and wanted construction toys, as a spaniard kid in the 80´s you had two choices: Lego and Tente. And my choice was always Tente. 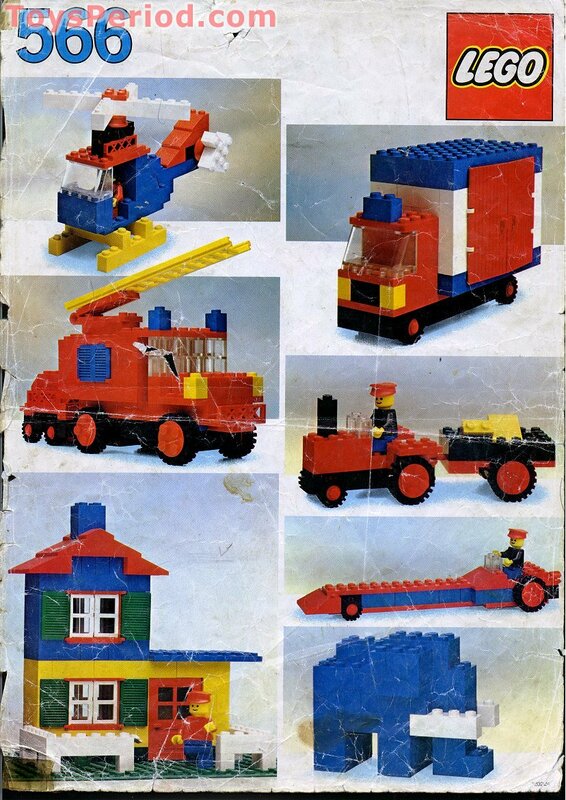 “Tente was a line of construction toys created in 1972 by EXIN-LINES BROS S.A., a plastics and toy company based in Barcelona, which ceased operation in 1993. 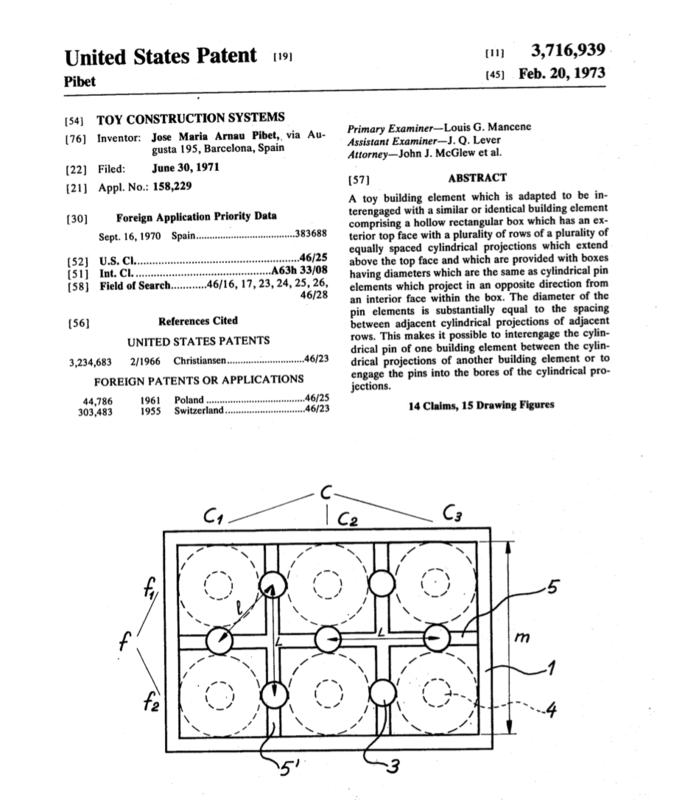 Subsequently, the trademark and patents were acquired by EDUCA BORRAS. 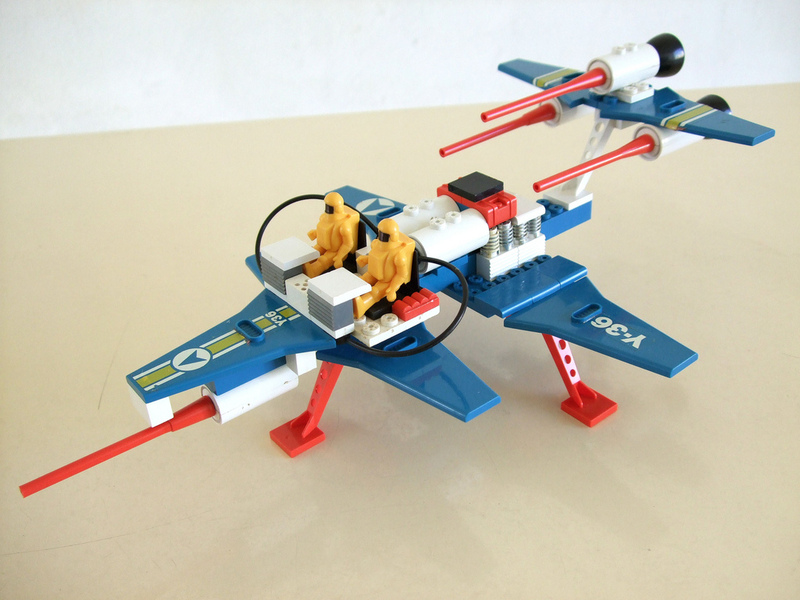 The toys consisted of multi-colored interlocking plastic bricks in multiple scales and an accompanying array of wheels, minifigures, and various accessories. .. 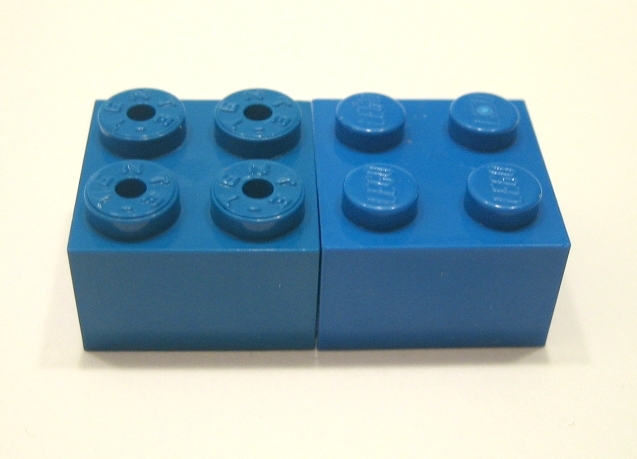 The primary physical difference with Lego bricks is that Tente brick's studs have a small central hole that allow an alternative connection method to accessory pieces.”—Wikipedia. The clear difference was the hole. 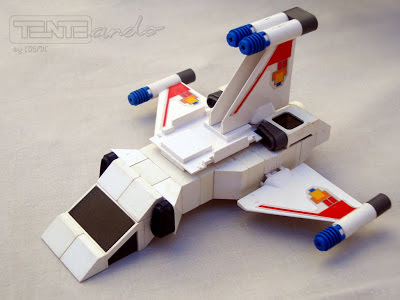 So why did I prefer Tente over Lego? 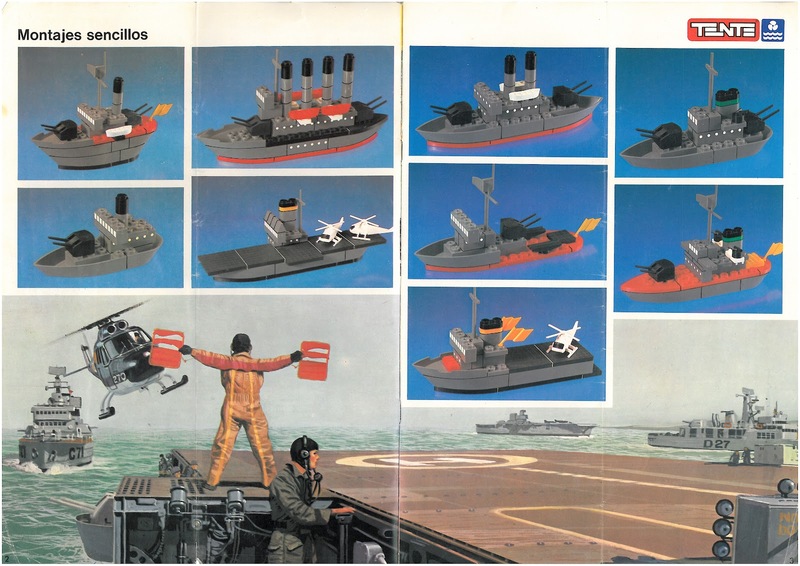 Big ships in just 10 pieces! 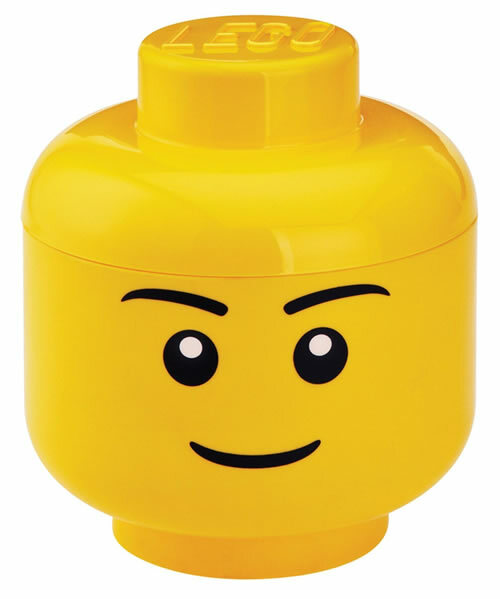 Legoface is funny, its a nice character, but owning the construction blocks empire...hmmm no. 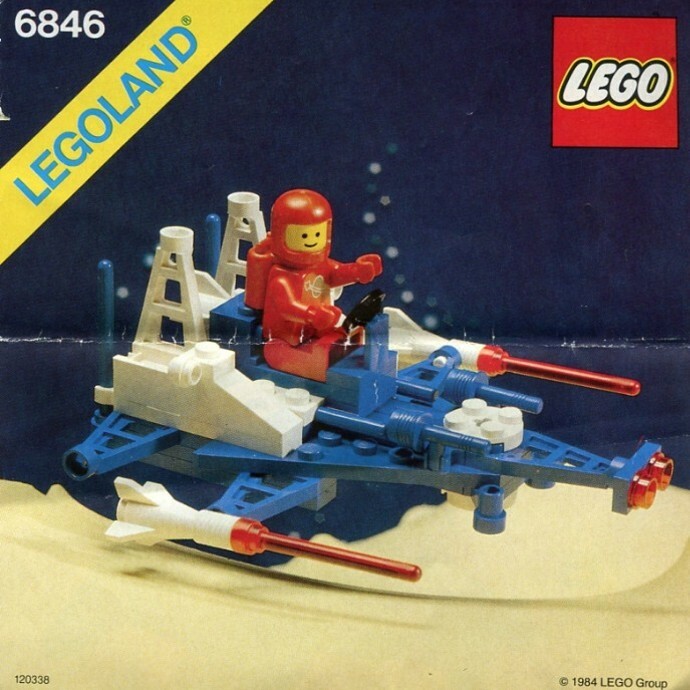 Lego had spaceships also but there was this guy and these bolder shapes and when you were building his spaceship he would look at you smiling, playfully and...happy. 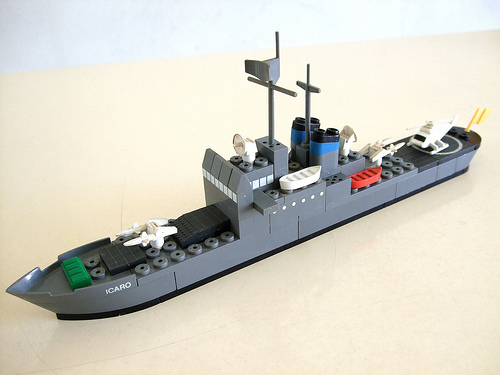 Whatever you build is good, this ship is awesome, no failures, this ship is aaAAhhh!! At that moment and with a huge international market right there, Tente was forced to bring a human factor. But they were not playful. 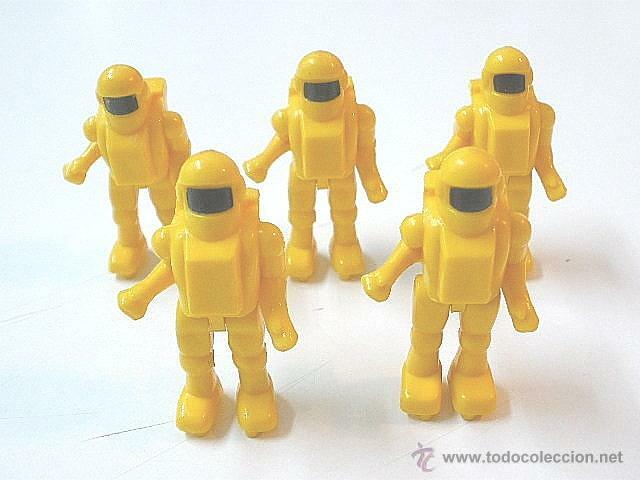 These were serious workers or pilots whose ships or life was in your hands. Because YOU were the architect and engineer. 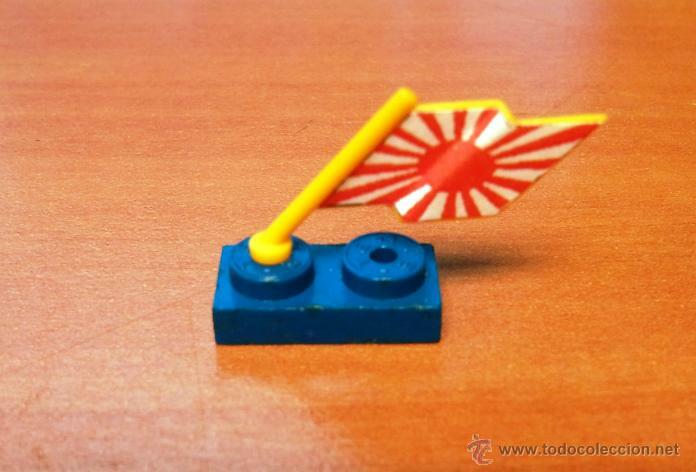 But we are the people!, we are different workers and... WE ALL SMILE!" Please step aside while we fix the Earth´s Ozone layer from Saturn, thank you. Tente was a huge success with boys and girls 30 years ago. All the kids had vehicles or spare pieces in a box. 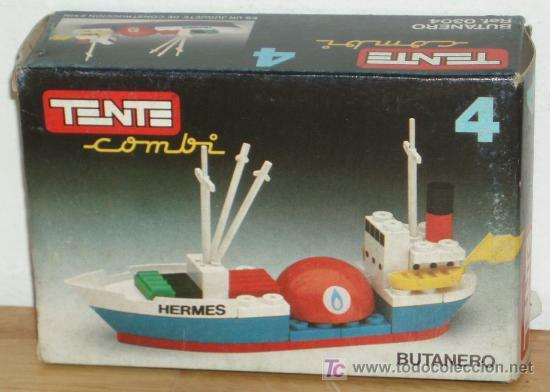 Sadly now you can only find Tente in eBay and a bit pricey because it´s a collectors item... with the rise of Lego in Spain, Tente slowly decayed until it was discontinued in 2007. 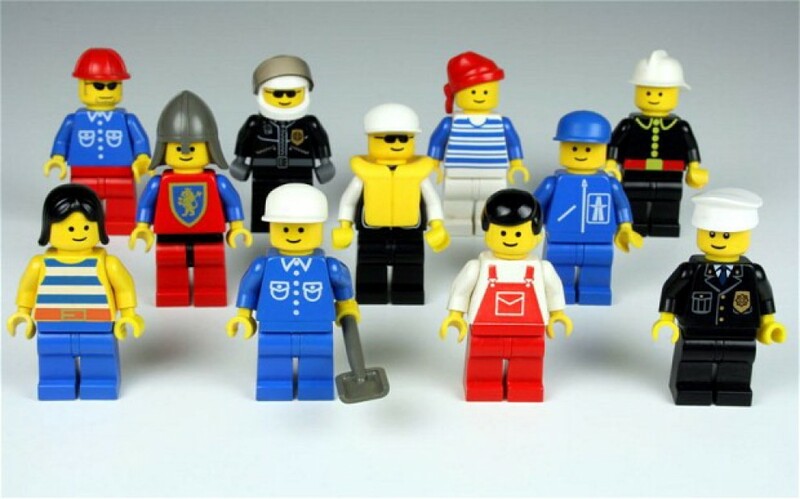 Luckily, Lego evolved and now there is a range for every age, including the fantastic Lego Mindstorms™ to sparkle creativity in young and adult minds.